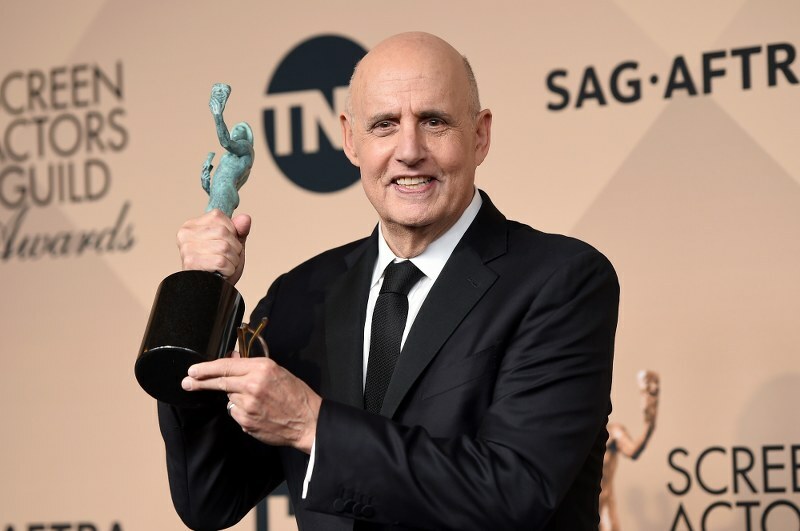 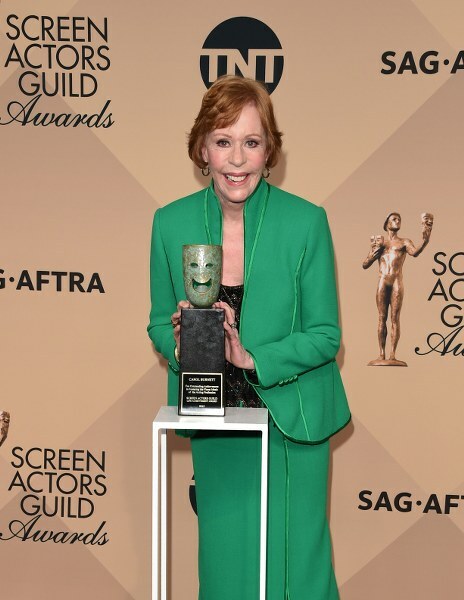 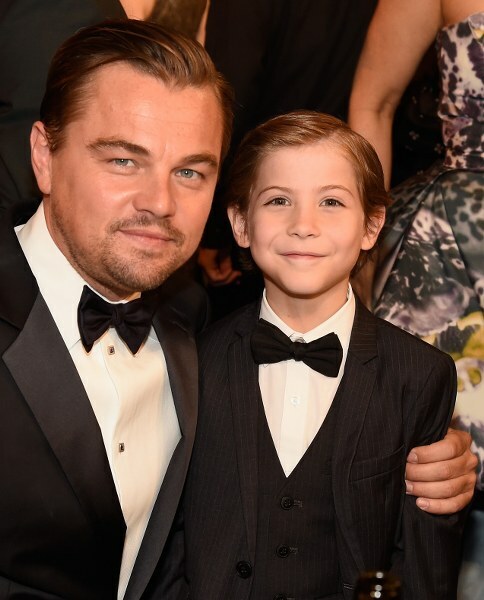 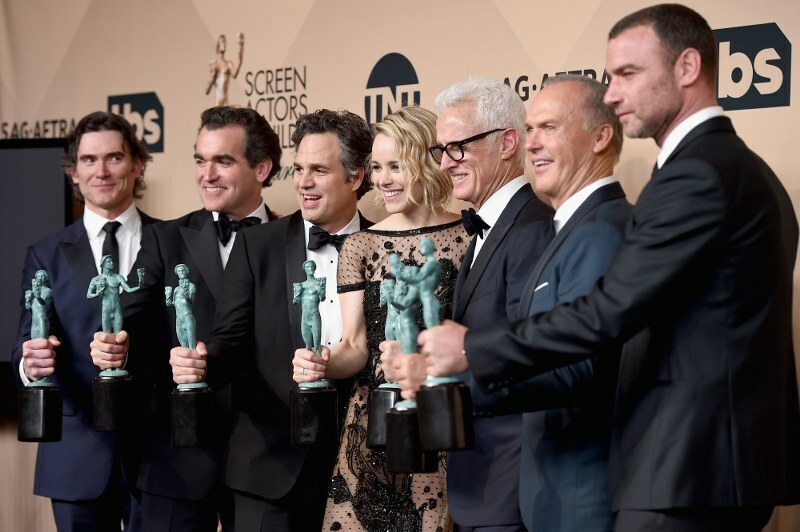 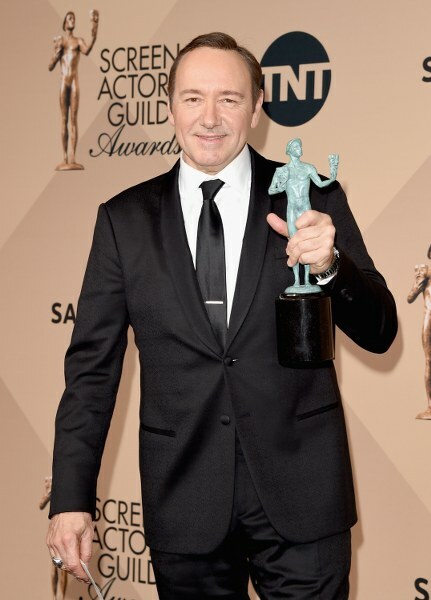 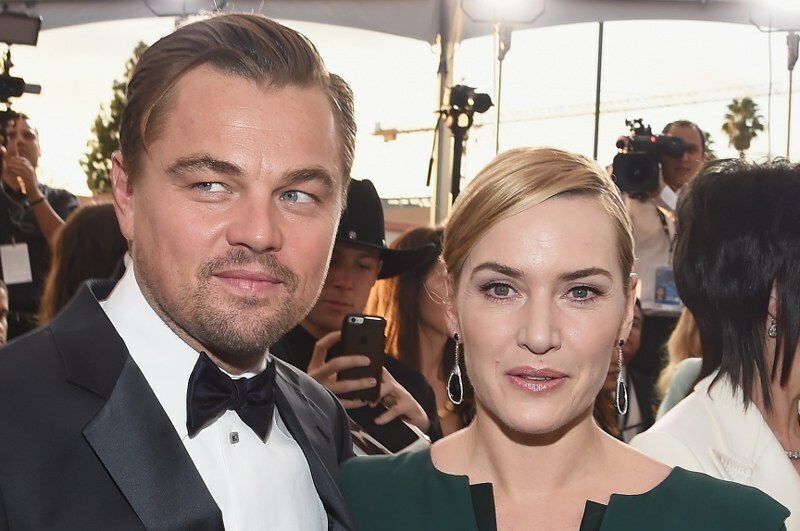 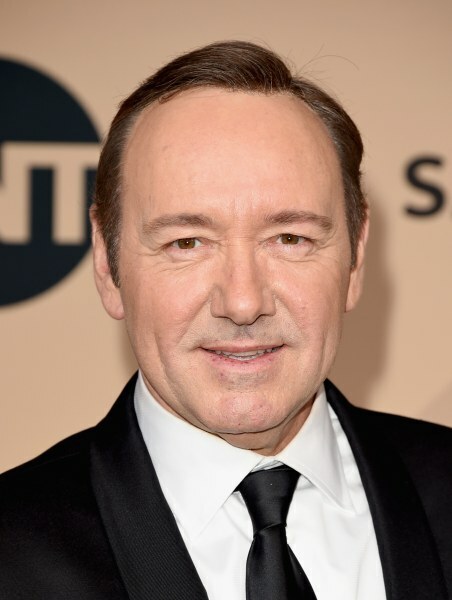 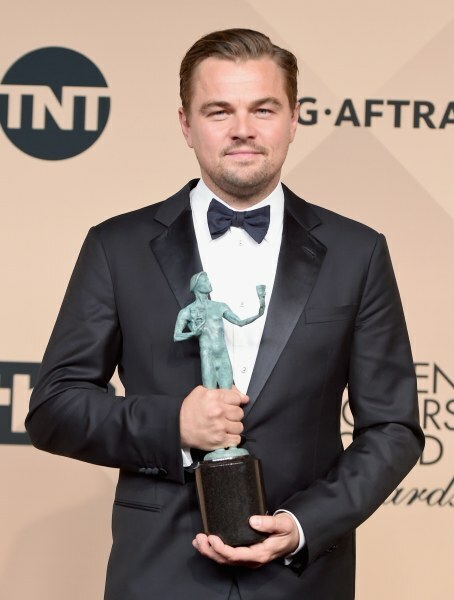 The winners for the Screen Actors Guild Awards 2016 have been announced at a star sudden ceremony. 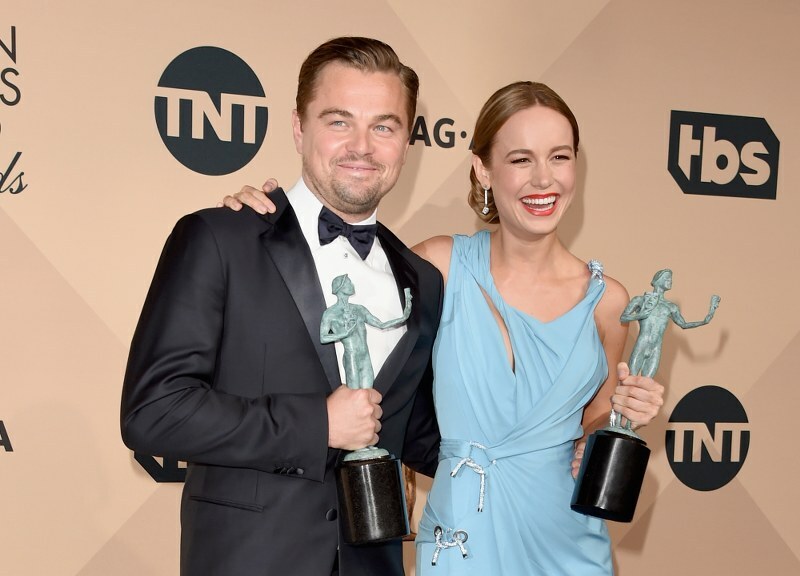 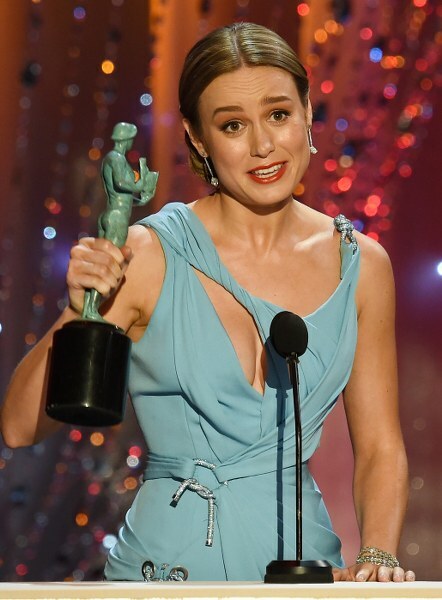 Spotlight took home top honours for film with Leonardo Di Caprio and Brie Larson landing predictable acting wins. 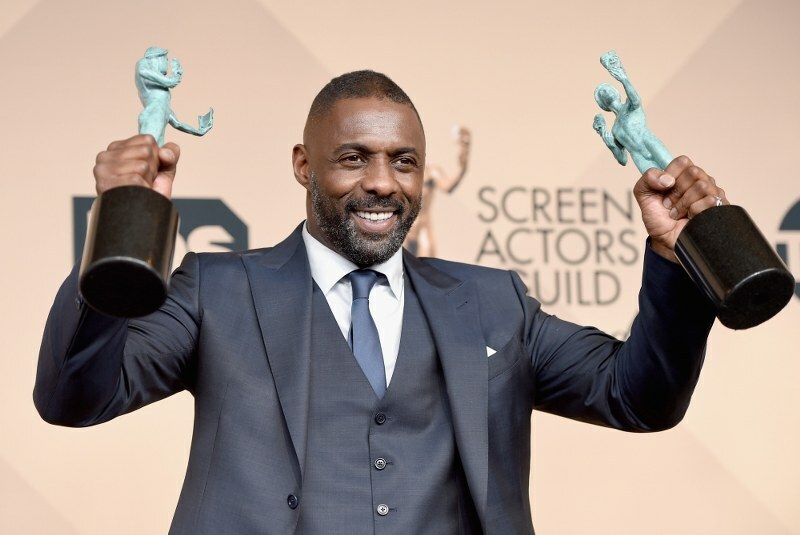 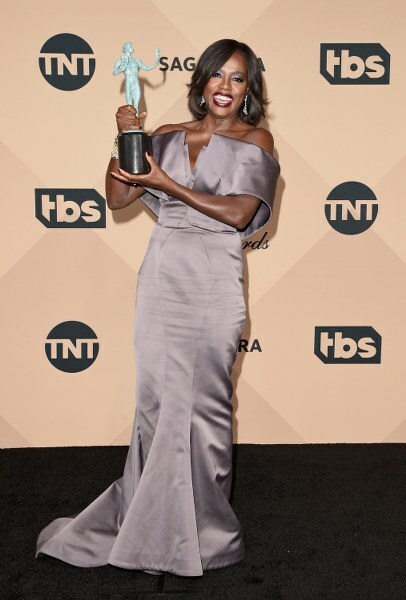 Meanwhile double wins for Idris Elba, Viola Davis, Queen Latifah and Uzo Aduba meant the event is already being widely praised for its ‘diversity’ in the shadow of this year’s ongoing Oscar nominations controversy.